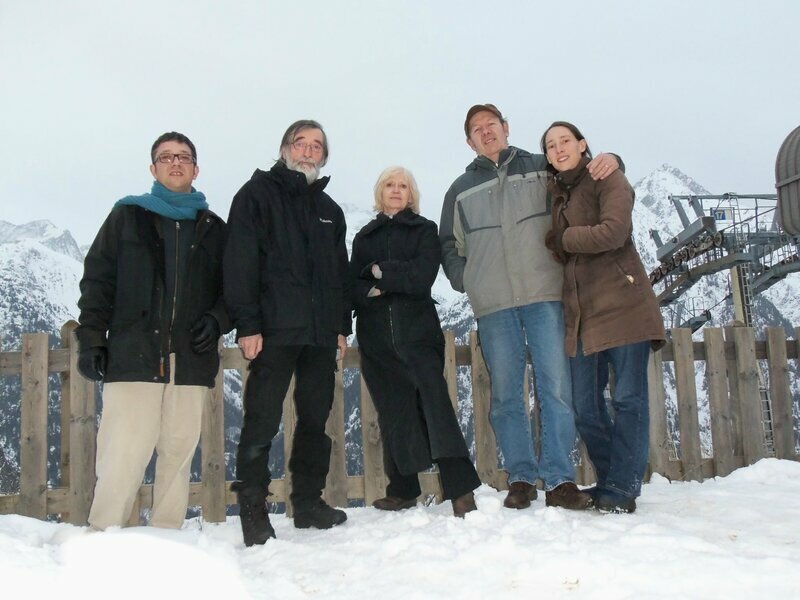 Mary-Lou videos from the spring tour - Mary-Lou, americana and folk with a french touch ! Here are a few videos from our US tour in spring. Thanks to Geo. Perzel, to Gail and Tom Watts and to Miles and Pal. Enjoy ! 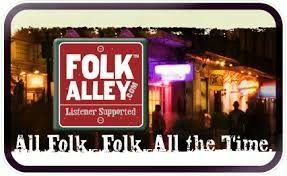 Folk music free 24/24 without ads, listen to Folk Alley.